Stockmar Watercolour Paints make their mark with their excellent scumbling properties, natural transparency and lightfastness. The color range follows the extended version of Goethe’s “Theory of Colors”. Each tone has been adjusted so that it can be mixed well with the others. Harmonious intermediate gradations and boundary-less color blending are also possible when using the wet-on-wet technique. 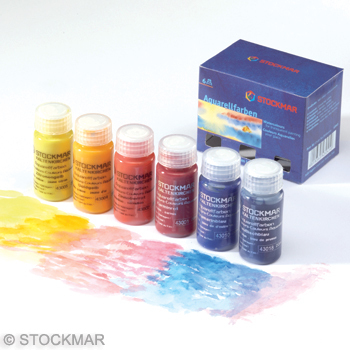 Stockmar Watercolour Paints have been tried and tested in art education, at school and kindergarten. 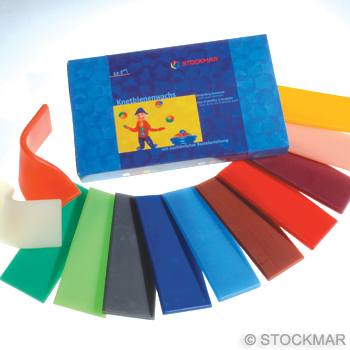 These non-toxic paints are long-lasting and remain completely water soluble when dry.